And that's about it. Nothing too exciting going on this time. in other Minecraft: Xbox 360 news, two new skin packs have been released, one of them completely free. The free skin pack is meant to commemorate the first anniversary of Minecraft: Xbox 360 Edition, and it is titled the "1st Birthday Skin Pack." The other skin pack contains warriors in capes and helmets as well as members of the animal kingdom, and is named "Of Battle and Beasts." 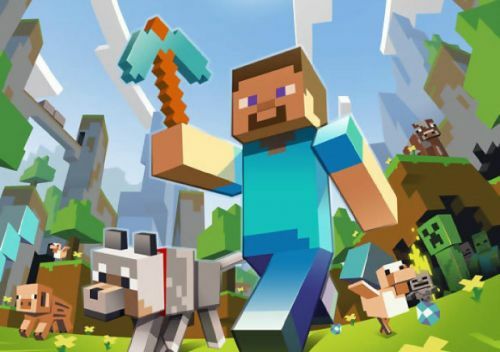 Minecraft: Xbox 360 Edition is the console adaptation of the PC hit classic. It features cooperative play with up to four players locally, or eight online.